Sometimes you have to pull out all the stops to get kiddos excited about letters! I always try to think outside the box on different activities we can do with letters. Last week I saw these letter block molds in my closet, and I immediately thought we could use them to create LETTER VOLCANOES! I knew my students would go crazy for this activity. If you don’t have letter blocks like this, use letter cookie cutters! To set up the letter activity, you need to put the letters and small plastic bowls in the bottom of a large tub. Then sprinkle baking soda over their entire tray filling the letters and small bowls. The small bowls are plastic and about an inch deep. I LOVE using these little bowls I found at the Dollar Tree for so many things. Fill squirt bottles with vinegar and add food coloring to each bottle. These bottles are the perfect way to sneak in fine motor work too. I found these squirt bottles in the Target Dollar Spot this summer. If you don’t have squirt bottles, you could put cups of colored vinegar in the corner of each tub. Students then use droppers to squirt the vinegar. Let the fun begin! Students can squirt the letters to make letter volcanoes! Talk about the letters and the sounds they make as they play and learn. Is the letter in their name or their friend’s name? What are some words that begin with that letter? Notice and talk about how the letter looks. Does the letter have straight lines or curvy lines? Students can also mix the colored vinegar to make new colors turning this literacy experience into a fun science experiment! This activity would be fun for an Ooey Gooey Science Day! Some students will be very precise with where they squirt, while others will squirt like crazy to create massive letter volcanos! We did this activity outside but you can also do this activity inside in the sensory table. Learning about letters CAN be fun. Put the worksheets away and get students touching, feeling, manipulating and LOVING letters! My kiddos were talking and reflecting about their letter volcanoes for weeks. Parents even told me they were talking about it at home too. 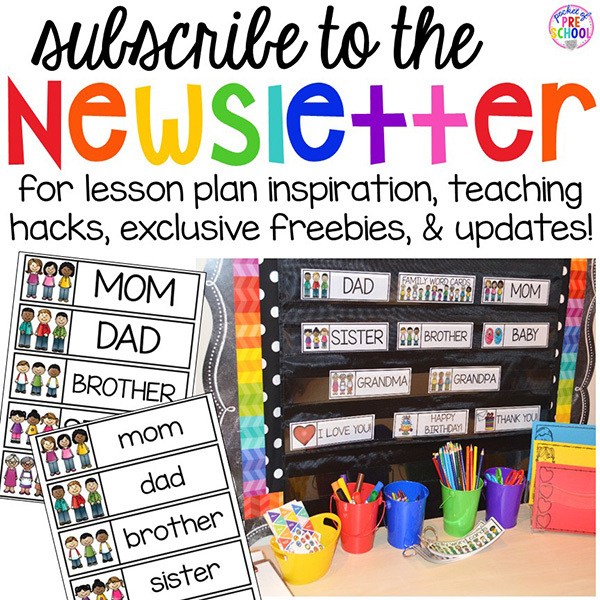 Want more hands on letter activities? Check out…. 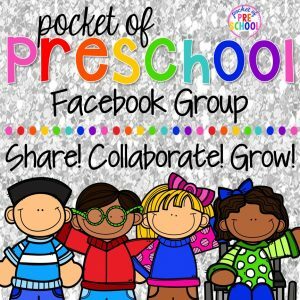 Love this letter activity? Pin this image!